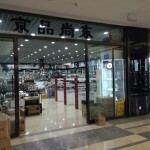 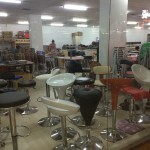 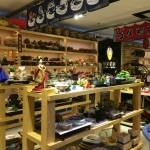 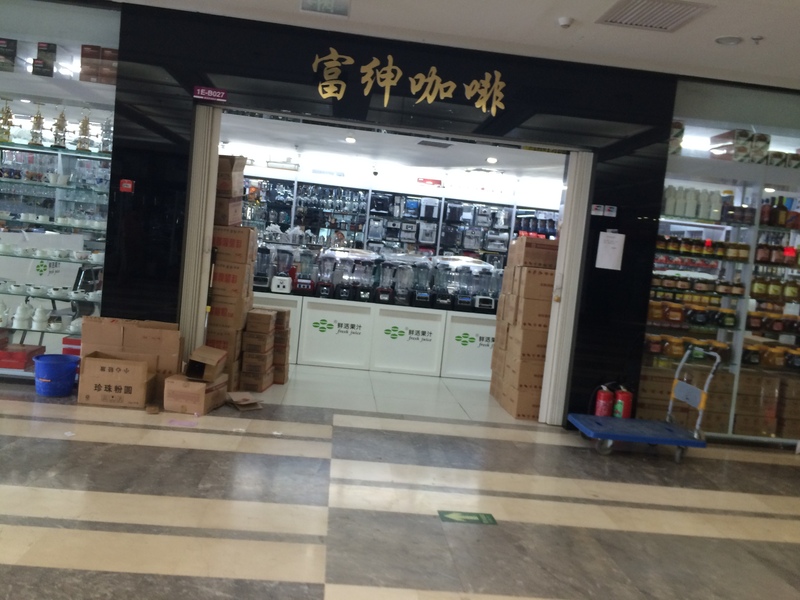 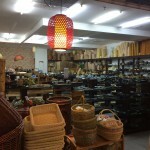 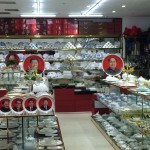 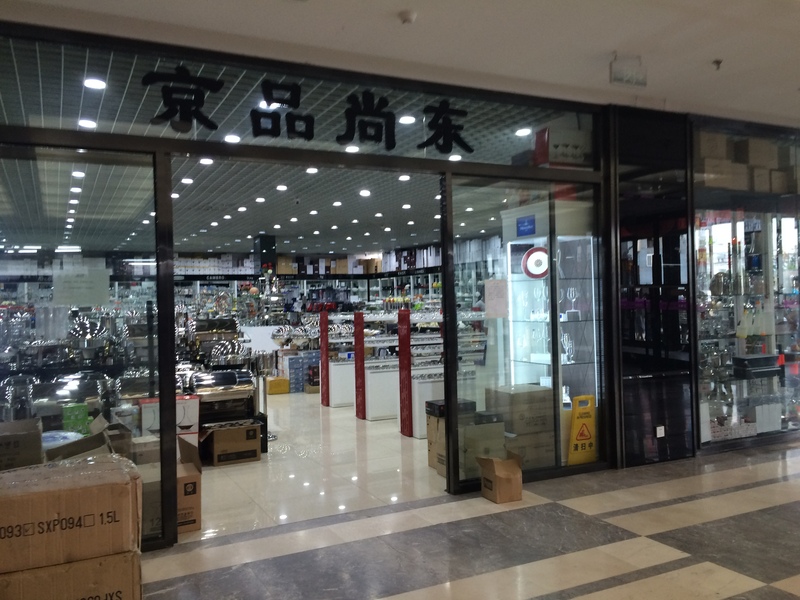 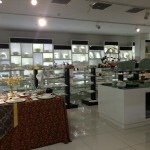 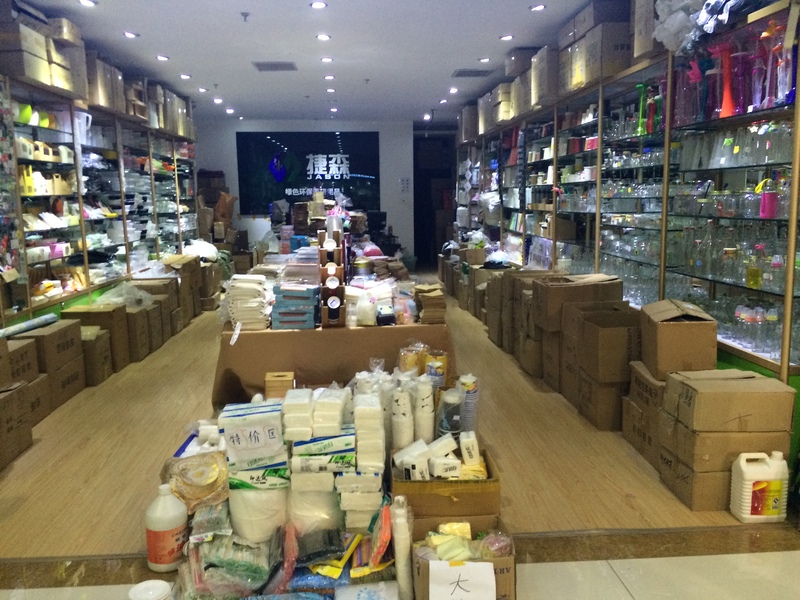 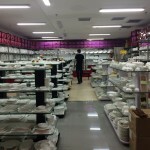 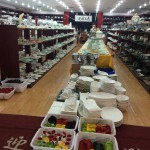 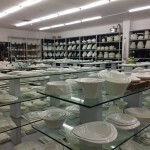 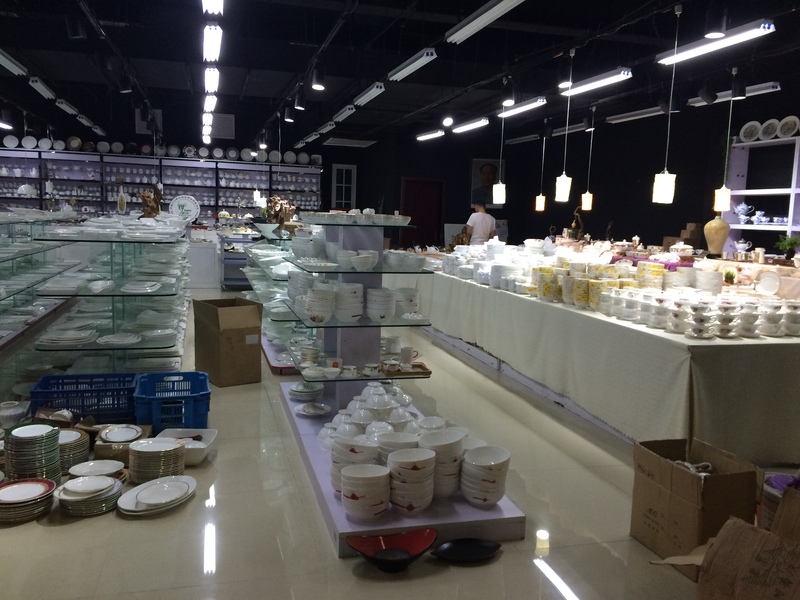 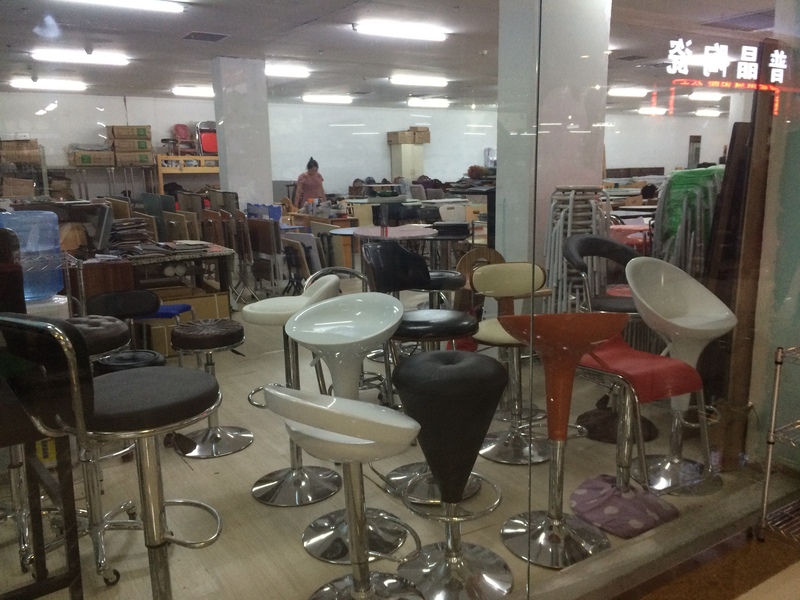 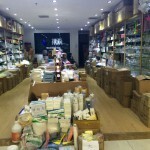 If you are looking for kitchenware, tableware, imported or local food, alcohols..,… this is the place to visit in Beijing. 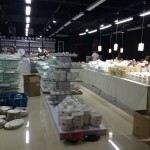 This place is not only for professionals, who own restaurants, hotels or bakery shops in Beijing, but anyone can visit the place and buy small quantities of households or food: gas stoves, display cabinets, fridge, freezer, oven, mixer, ice-machine, electric raclette machine, restaurant furniture, packaging… food stuffs (cheese, butter, international specialities, rice, tea, coffee, alcohols… ). 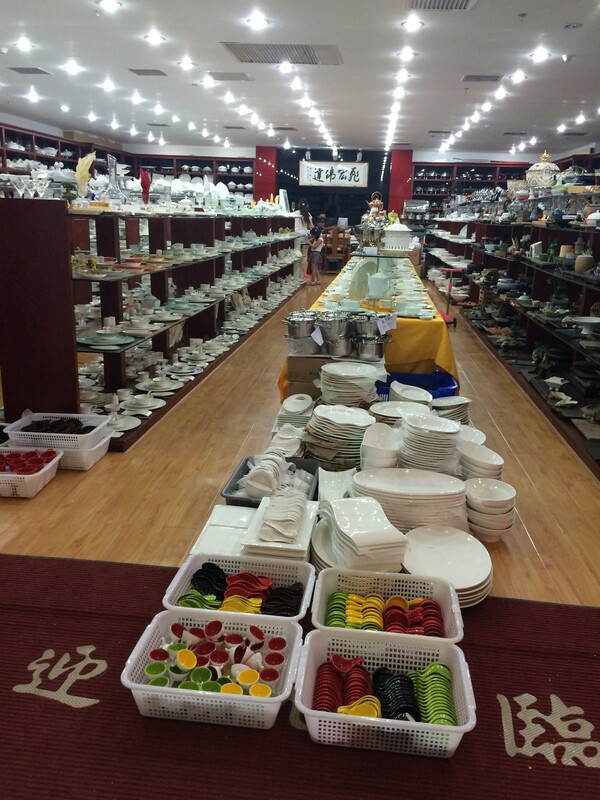 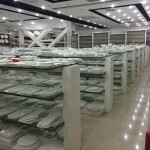 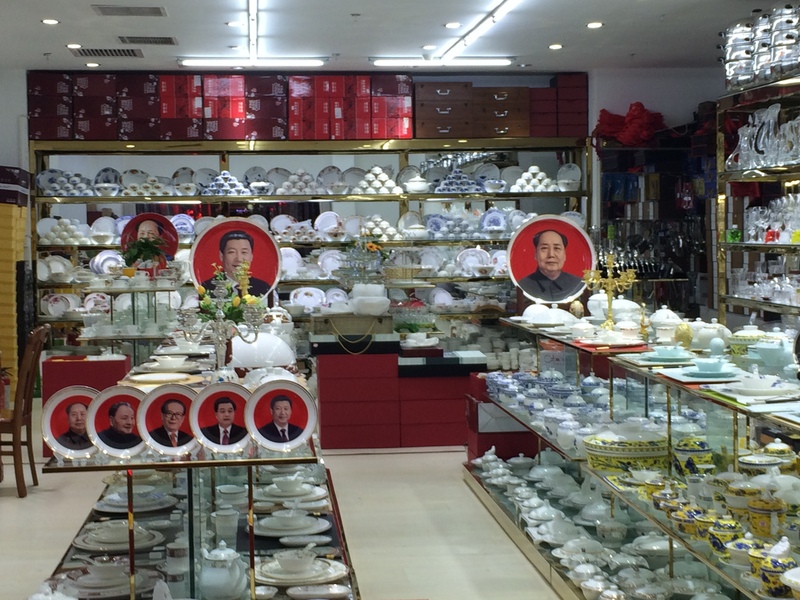 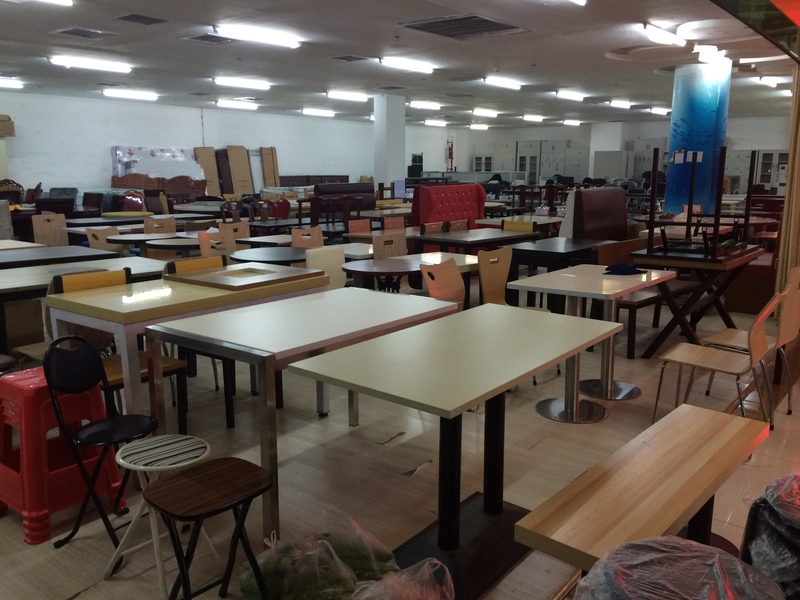 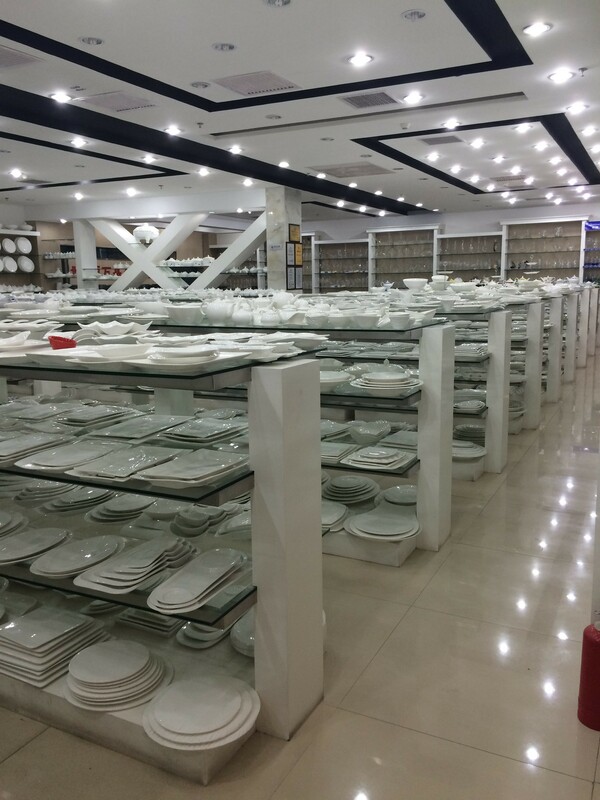 If you just land in Beijing and you need to find tableware and kitchenware for your new apartment, go there, you will not be disappointed! 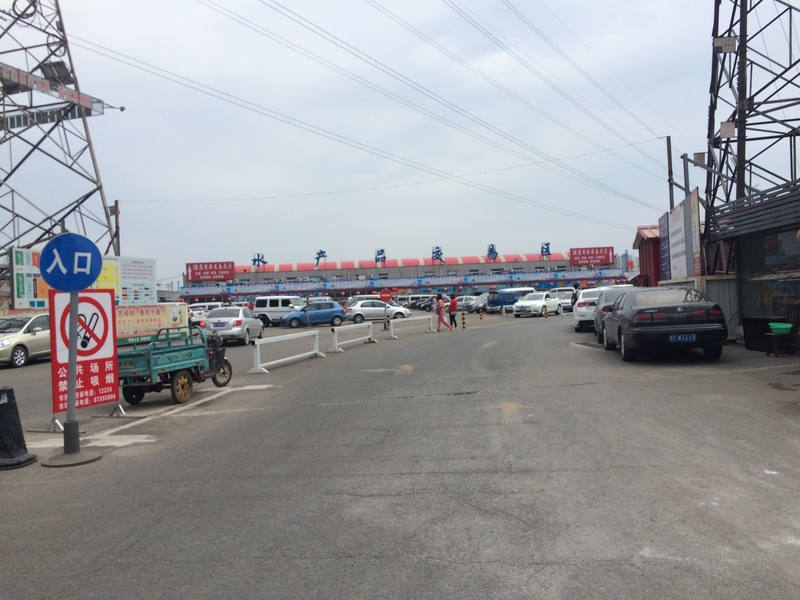 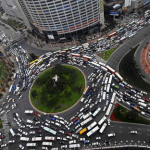 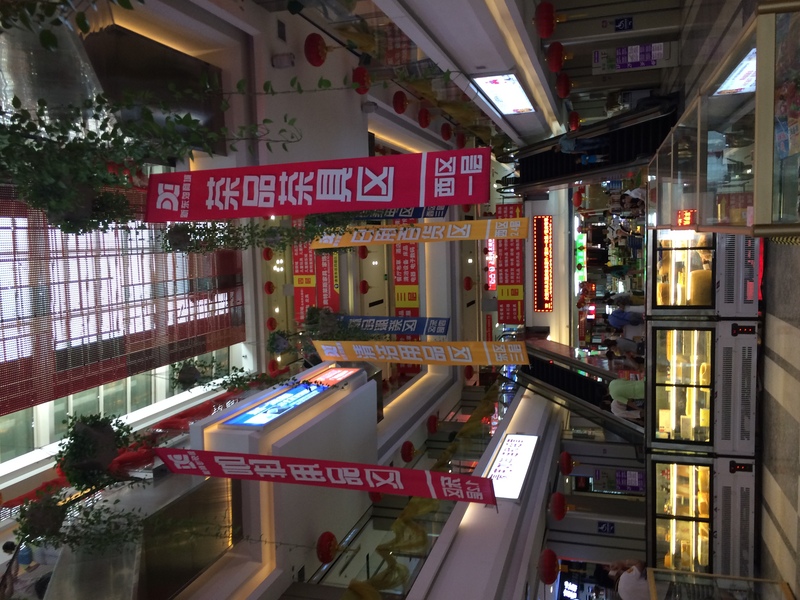 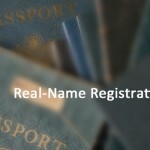 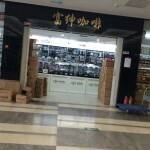 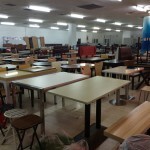 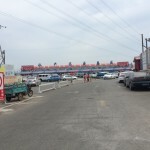 The new Dongjiao Market has also a website http://www.xdjsc.com/. 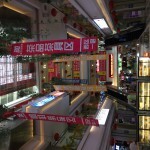 All in Chinese, but as usual, with Google Chrome, you can read everything! 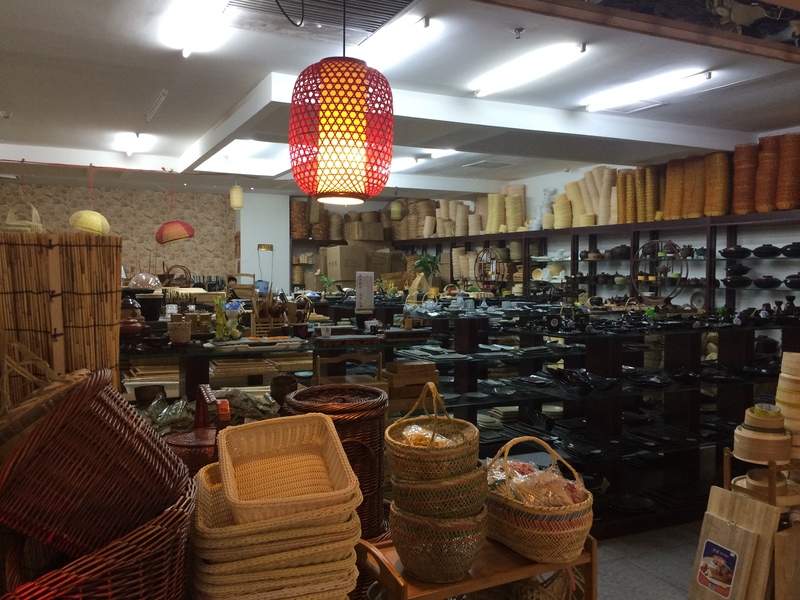 We went only to visit the kitchenware / tableware building and therefore we can only share pictures from that section, but you can really find any kind of restaurant supplies there. 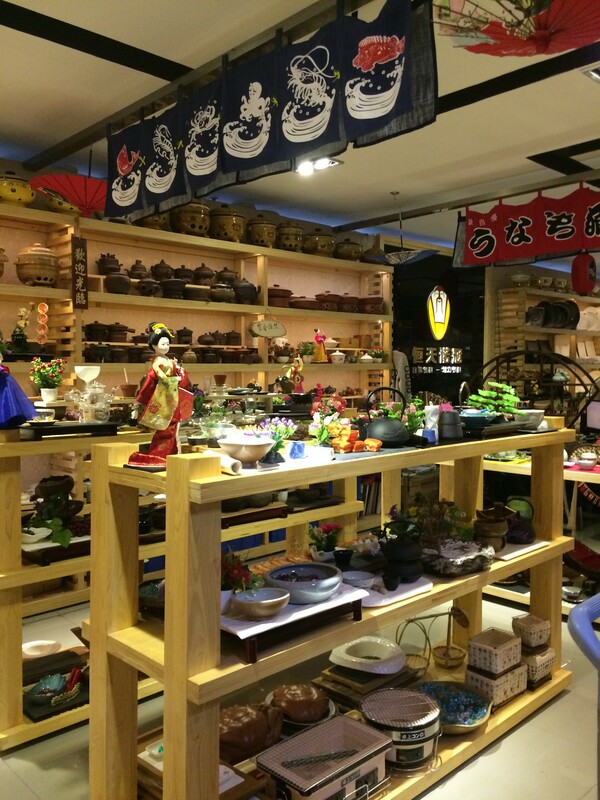 If you are familiar with Sanyuanli Market, the New Dongjiao market offers much more choice and variety. 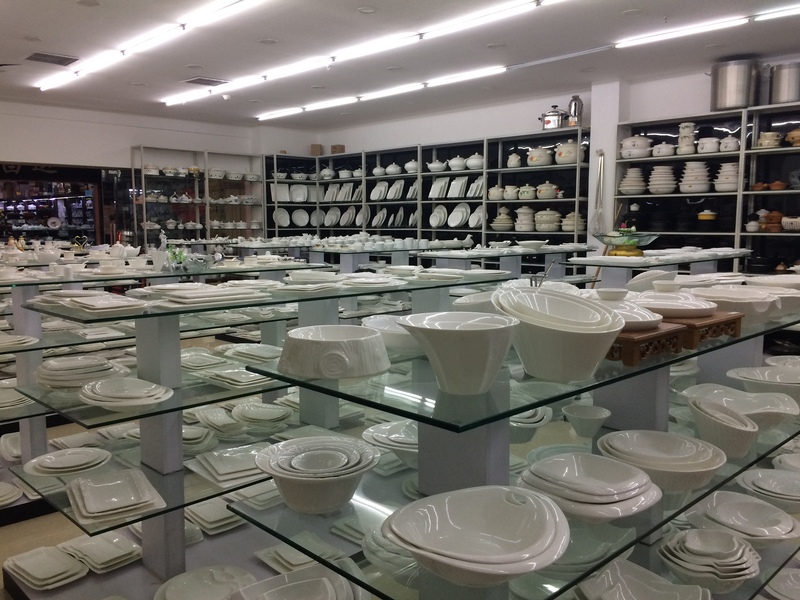 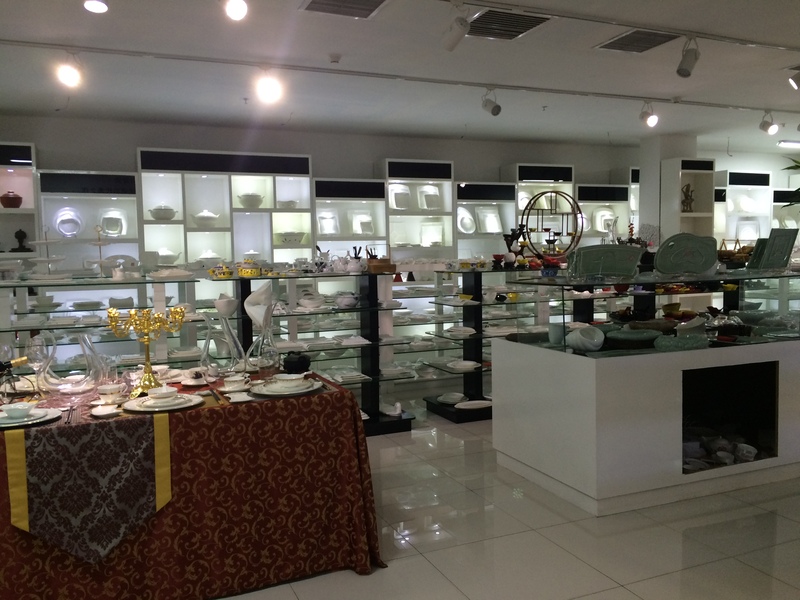 If you want to find your dream kitchenware or tableware, you should visit many shops and compare quality and price… you can find any kind of tableware, Western or Japanese style or Chinese style. 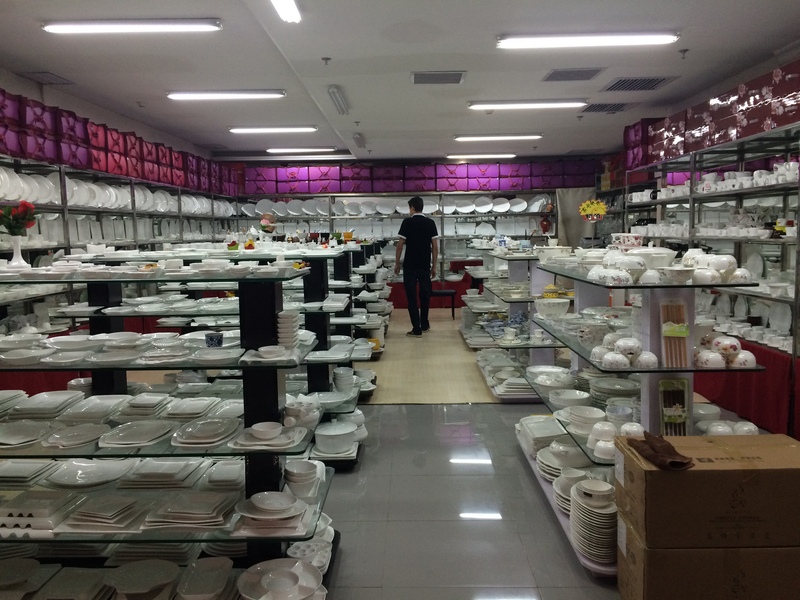 Same for cookware.